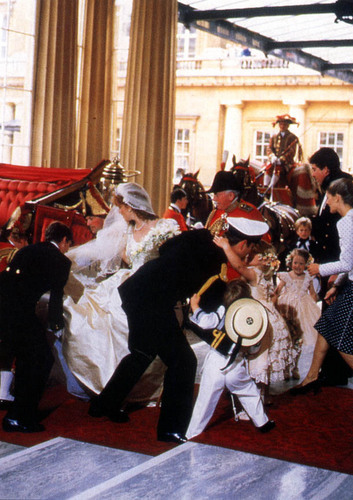 Duchess of York wedding. . HD Wallpaper and background images in the Prinz William club tagged: prince william. This Prinz William photo contains musiker and namentlich. There might also be schlagzeuger, schlaginstrument, and perkussives instrument.